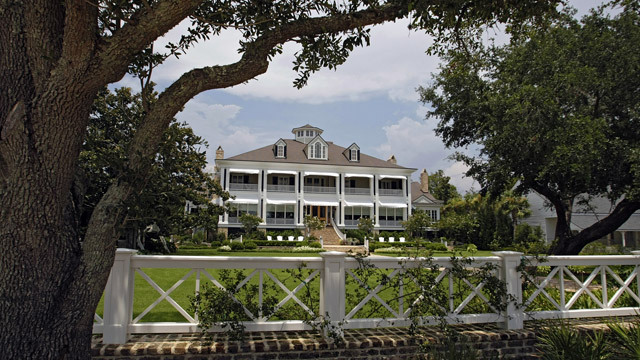 Providing meals, caring support and services for Episcopalian foundations. Wilmer Hall Children’s Home is a non-profit, faith-based organization that has been serving young people in need in Mobile, Alabama since 1864. Wilmer Hall serves children and young adults through several programs that provide tutoring, on-campus living and other tools needed to succeed. 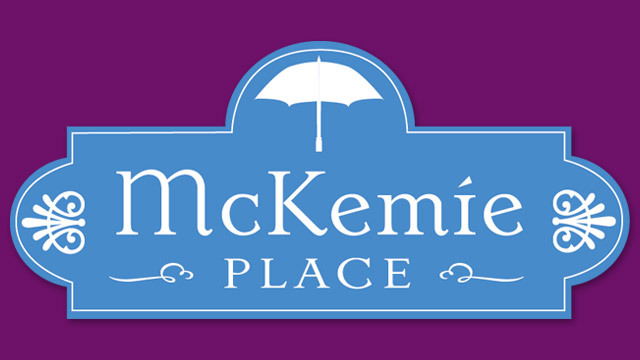 Founded in 2007, McKemie Place is the only overnight shelter for single, homeless women in all of Mobile, Washington and Baldwin Counties. McKemie Place is a safe haven for homeless women with a 69-bed capacity to provide a place for women to temporarily stay overnight. Through the gracious assistance of dedicated volunteers, who prepare, bring and serve evening meals, they are also able to serve dinner each evening to their guests. Murray House has been caring for women and men of all races and religions with graciousness and hospitality since it was founded in 1829. Then it was known as the Women’s Benevolent Home. Through the years it has served as a home for elderly, women, orphans and widows of Confederate Soldiers and as a respite home for caregivers during the yellow fever epidemic. 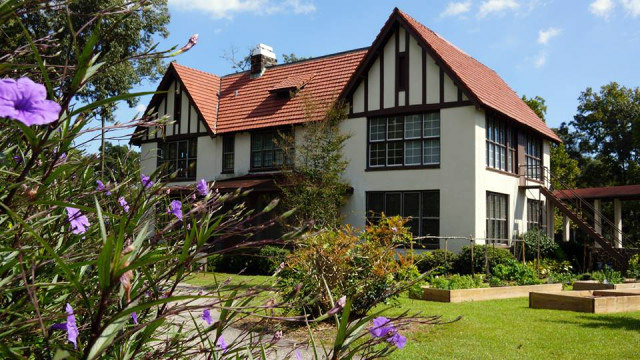 In 1994, the Episcopal Diocese of the Central Gulf Coast took over the facility and began making preparations to renovate. In 1997, the facility was opened and it has evolved into the assisted living residence facility and offices, as you see it today, and it was renamed Murray House in honor of the Rt. Rev. George M. Murray, the first Bishop of the Diocese. This group meets on Wednesday mornings at 9:30 am. They make prayer shawls, baby hats and mittens, lap blankets, scarves and washcloths all for outreach. They deliver to hospitals, nursing homes, homebound people, McKemie Place and other locations. Even if you do not know how to make these items, join them! They love to teach. We intend to serve as a group committed to a loving ministry of in-depth intercessory prayer and care giving for the special needs of our St. Luke’s Family. We are committed to daily prayer reinforced by weekly gatherings in the Miles Chapel for the in-depth corporate prayer for all those who request it. We are devoted to specifically timed prayer needs such as surgery, each of us pausing, wherever we may be, to pray at the designated time. We strive for confidentiality with all prayer requests. We emphasize personal contact with those for whom we pray, including loving notes, phone calls and visits. Care is often needed in troubled times: sitting with a child during an emergency, transportation, something loving from the oven or just a friend to talk with. Join us Tuesdays at 11:00 am. Education for Ministry (EfM) is a unique experiential theological education program for laity under the auspices of the Programs Center of The School of Theology, University of the South. Since its founding in 1975, the program has assisted students in discovering how to respond to the call of Christian service. EfM helps students encounter the Christian tradition’s breadth and depth and bring it into conversation with their experiences of the world as they study, worship, and engage in theological reflection together. An EfM group of six to 12 students with a trained mentor meet weekly for two and a half to three hours over the course of a nine-month academic year.